We can imagine nothing more bittersweet than a rhino orphanage. Rhinos are highly endangered, relentlessly slaughtered for their horns, which bring top dollar on black markets all over the world. 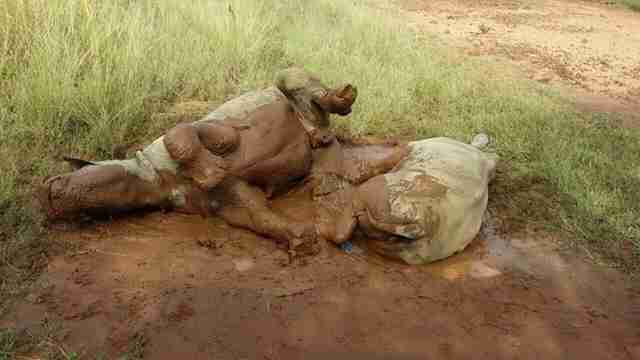 Many of the babies of the murdered rhinos are left without families and with nowhere to go. 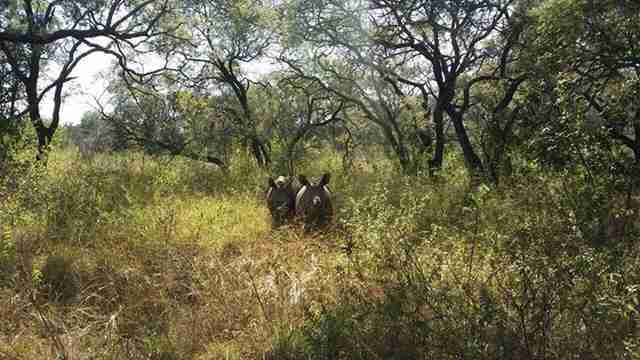 This is where the world's first rhino orphanage comes in. 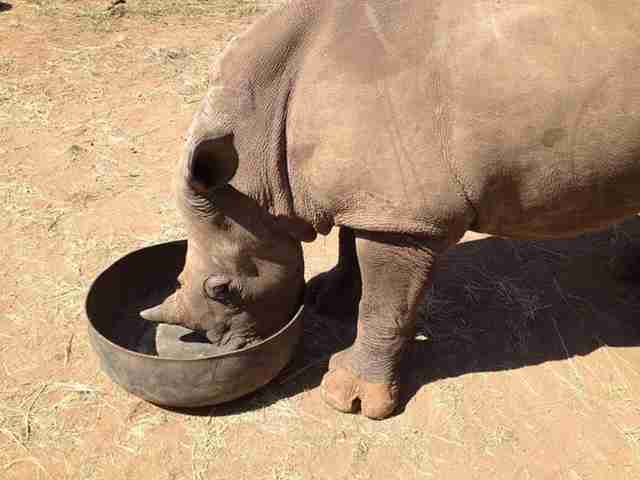 The Rhino Orphanage in South Africa is giving these little rhinos a home while they grow into adults, aiming to release them back where they belong - in the wild. 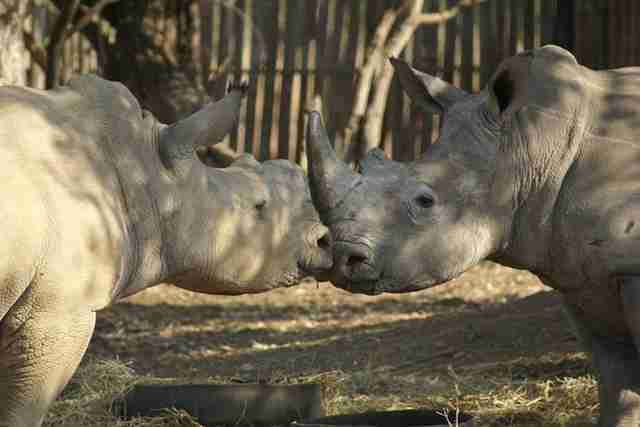 Ages of the rhinos vary from 6 to 24 months. The orphanage nurses the smallest rhinos who are still dependent on milk on a special formula to mimic the milk of their lost mothers. 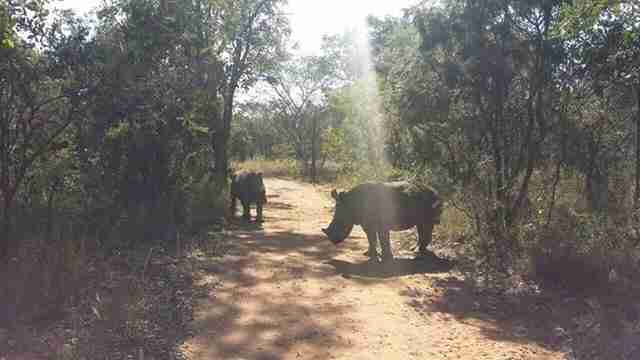 The orphanage, which opened in 2012, has already successfully raised and released 9 rhinos into the wild. 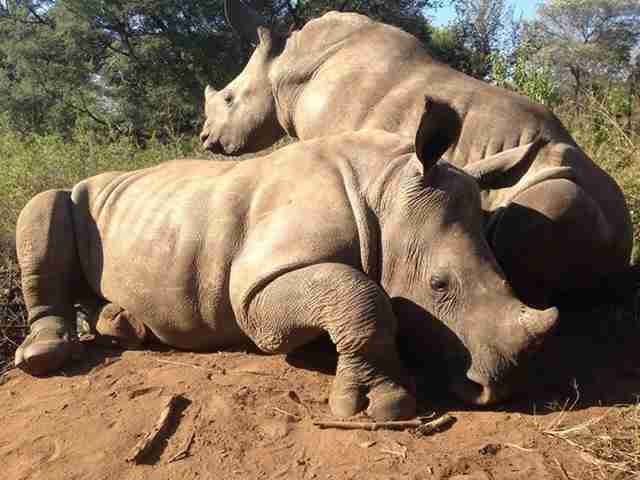 Orphaned rhinos form friendships at the orphanage. The rhinos are protected as they roam the landscape. ... as well as other necessities. ... and roll in the mud. After all they've been through, they deserve the happiest lives possible. 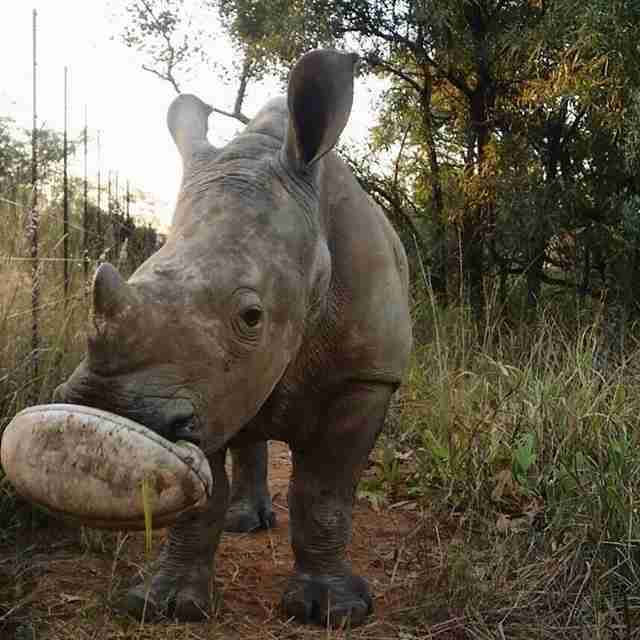 Help The Rhino Orphanage provide for baby rhinos in need. 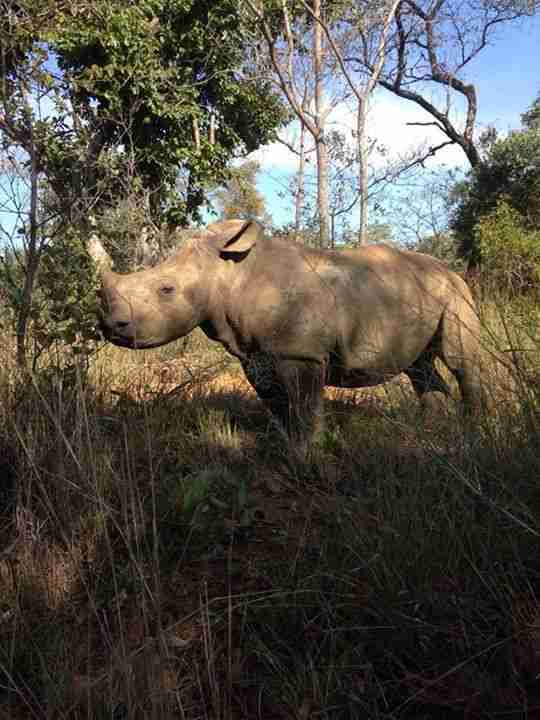 Learn how you can "adopt" a rhino here. 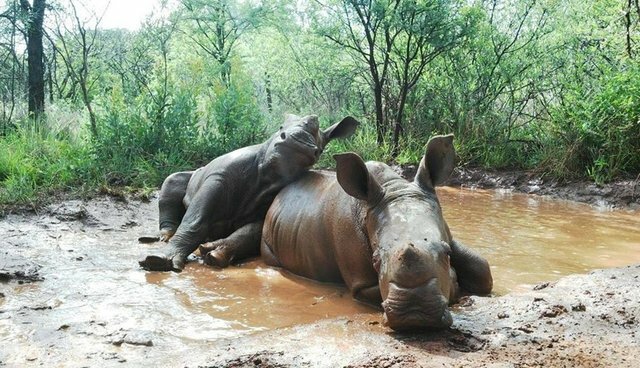 CORRECTION: A previous version of this article stated that the orphanage released 12 rhinos back into the wild. The actual number is 9. 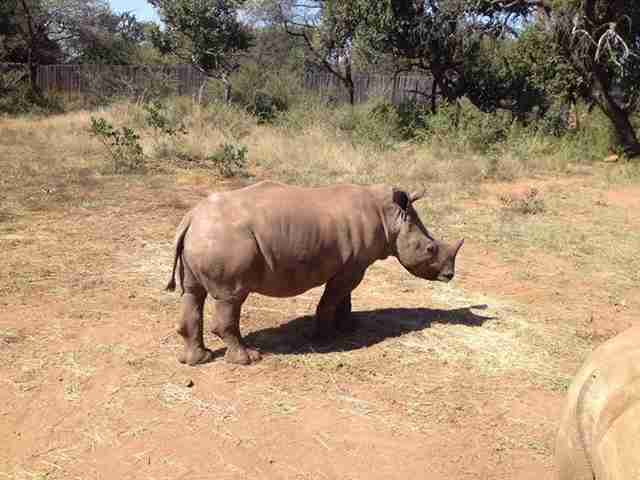 And it also stated that The Rhino Orphanage was part of the Rhino Response Strategy, which it no longer is.